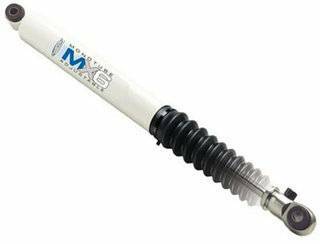 #MX6130 _ ProComp MX-6 Series Monotube Shock Absorber, List for $107.35 - Now $10. 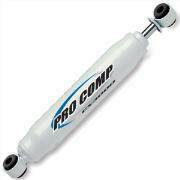 #315509 _ ProComp ES3000 Series Shock Absorber, List for $49.99 - Now $10. 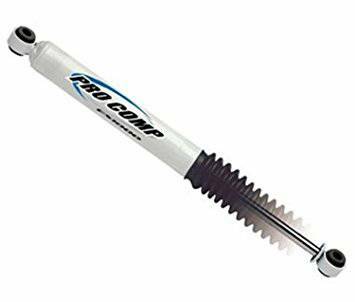 #918504 _ ProComp ES9000 Series Shock Absorber, List for $49.99 - Now $10. 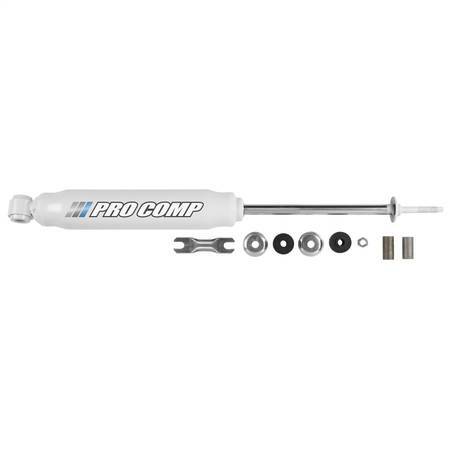 #918517 _ ProComp ES9000 Series Shock Absorber, List for $47.94 - Now $10.